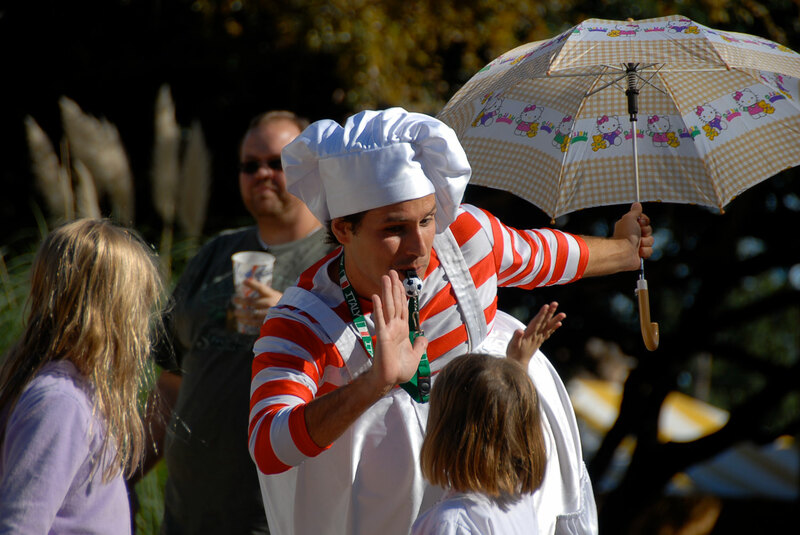 Burt Blague is a juggler, clown, producer, director also known as Sergey Ignatov. 4th generation artist and 1st generation American, he is three times world champion in juggling, living on the planet Earth and not really serious about that. Burt Blague: «I was born in circus, and everything in it was so real, so natural, that everyday life felt like something strange. I was like acting a “normal person” behind the curtains, but on the stage I felt like home». Burt Blague was born in 1975 in the family, being a part of famous Russian dynasty of circus artists – Ignatovs. Their history begins in 1900. 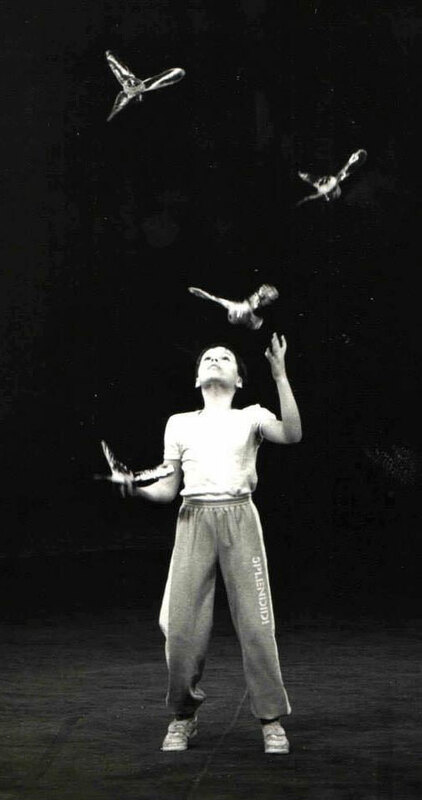 Sergey Ignatov, the representative of the 4th generation of this circus family, was ten years old when he for the first time entered the arena as an artist with a solo juggling act. 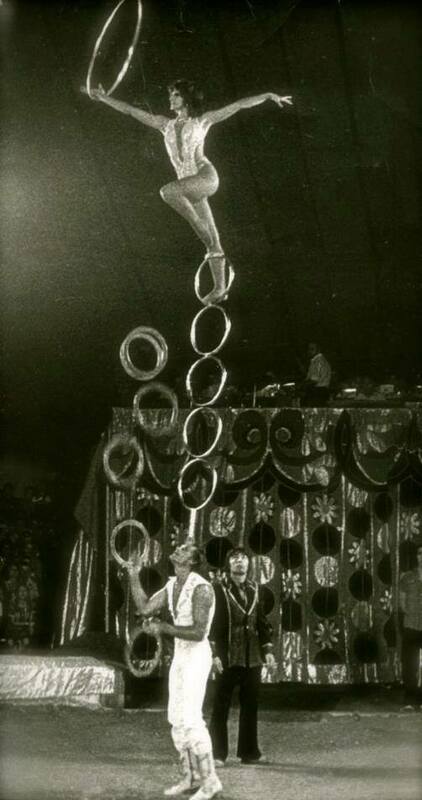 1 September 1988, he started working officially as a professional artist for the World’s biggest circus company “Soviet State Circus Company”: he was juggling with clubs, rings and unique props – “propellers”, which look like stars. His first professional costume was made by famous Russian fashion designer – Valentin Yudashkin, for whom it was his first experience in making a costume for circus. 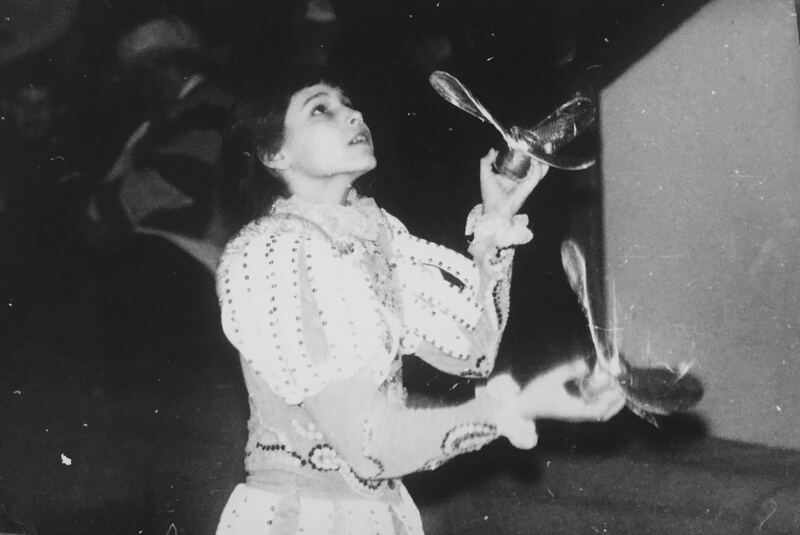 In 1989 Sergey Ignatov won the Golden medal of the most prestigious International circus festival for young artists – “Circus of the Future” (Paris, France). Later on, being a part of different circus shows he toured around the world. He performed in Greece, Italy, France, Germany, Egypt, Israel, Cyprus, Turkey, Malta, Finland, Taiwan, Chile, Japan. During this time period, he also succeeded in finishing college, learning tap dance and contemporary dance. In 1998 Sergey Ignatov went to the tap dance festival in USA, and he immediately got a job offer from National Circus Project – a school of circus art. 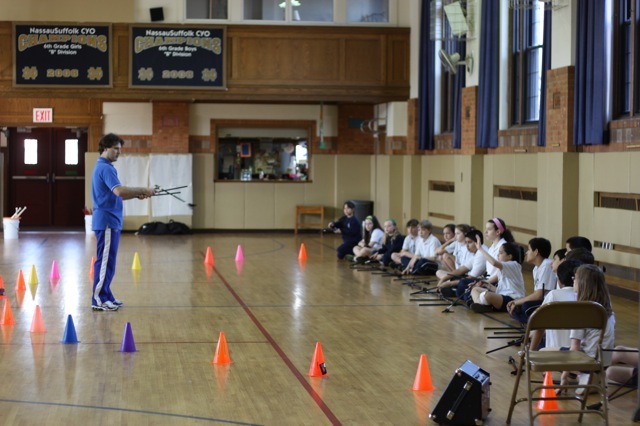 He continued his career as a juggler and between worldwide tours he was teaching in New York. In 2000 he got an offer from Disney company to make a solo show for wide audience in their Epcot Theme Park (Orlando, FL). That’s how “Sergio the Italian chef” had been created. 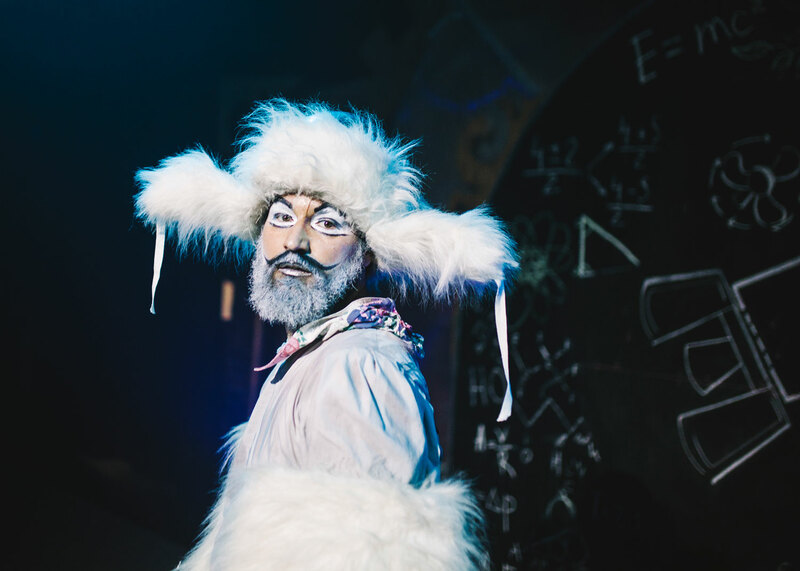 Burt Blague: “While I was working on my first clowning show, I had to think of a name of my character. I remembered, that in Astley’s circus the first clown in history (before famous Grimaldi) was named as Burt. But it was weird enough to be called as Burt Ignatov. And I found French word “blague” – which means a joke, a jester. Later when I was getting an American citizenship I decided to use my character’s name – so now he has his own passport”. 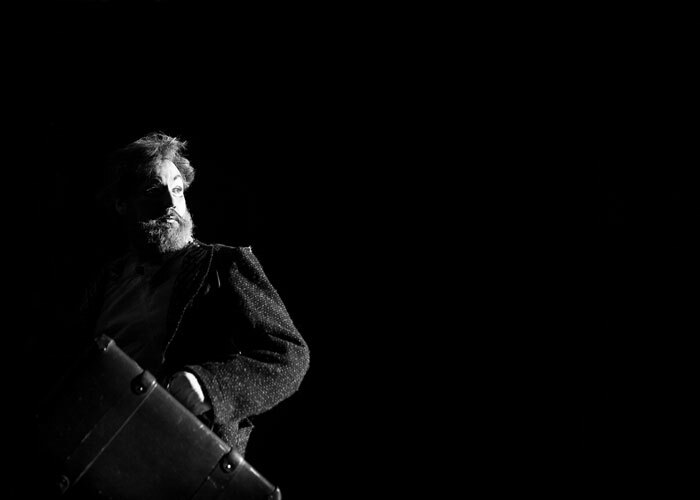 By that time, Burt Blague already could masterly juggle and tap dance, but 5 shows a day – was a great challenge. So he started work more on clowning, which was not a physical issue. During these three years of working for the Disney company Burt Blague performed over 3000 shows. In 2004 Burt Blague as Sergey Ignatov took part in World Juggling Federation championship in Las Vegas and won two gold medals: in Rings division and in «5 rings up 360» competition. In 2004 Burt Blague left Epcot Theme Park and started working on his own big show. He made “Ploskosti” – a story of a little man, searching for love in a big city. It was a collaboration with fashion designer Valentin Yudashkin (another time) and Dmitriy Strizhov – Russian-American set designer. For few next years, Burt Blague was participating in an annual international Expo in Dallas (TX). The bigger part of 2005 Burt Blague again was working for Disney. 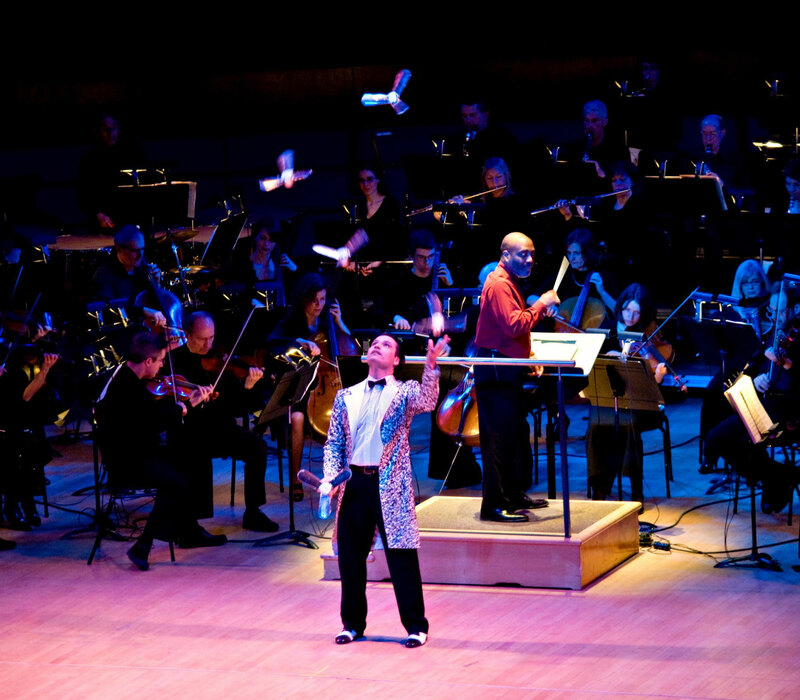 From 2007 to 2011 he was touring with best American symphonic orchestras in the “Symphony of the Americas” project. In 2008 under the name of Sergey Ignatov he won World championship in Juggling for the third time (Ring division). 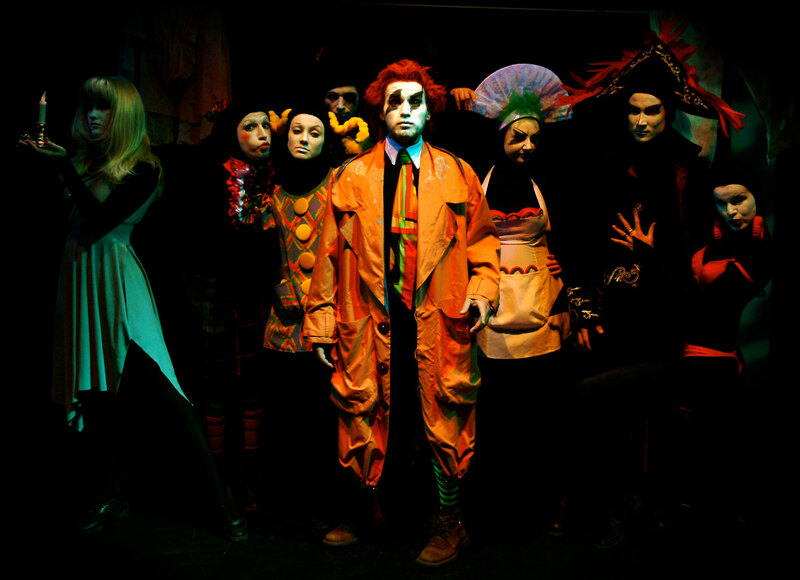 In 2010 in Riga circus (Latvia) Burt Blague made 10 new clowning acts for circus. Later on they were integrated into “Poekhali!” show. In 2015 Burt Blague presented his second solo project – “Poekhali!” show. In 2016 and 2017 Burt Blague was a member of a jury of two annual Open Magic Championships in Moscow. In 2016 in Lima (Peru) was a big tour of “Let’s Go Show” big top, multi-genre circus show under the direction of Burt Blague. 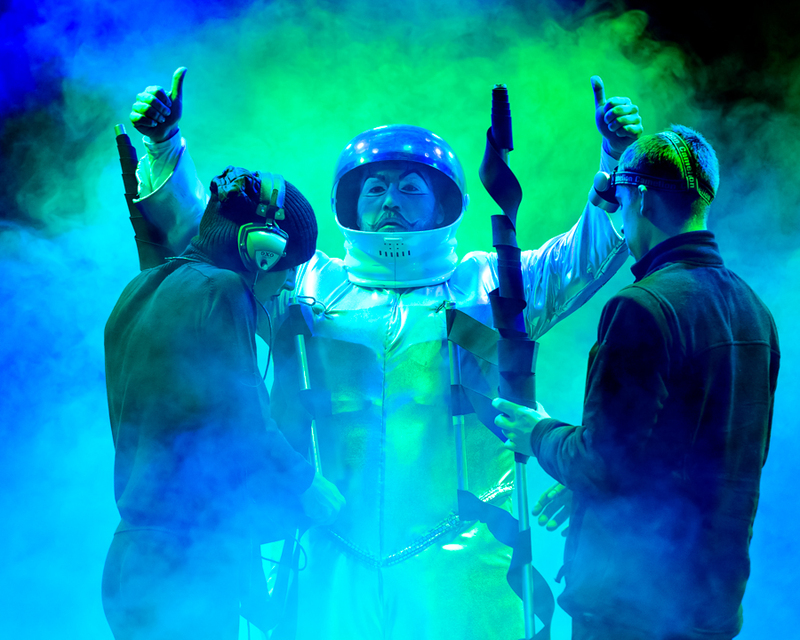 In 2017 in Moscow was the opening of “Cosmos” – the new show, in which the story of Next Door Alien Burt Blague is told on the language of clowning, juggling and tap dancing. Burt Blague: “Once in the morning I accidentally found myself in the crowd of people going to work. I was so afraid – they were like zombies. Since then, I try to bring to the regular world a bit more of foolishness, like a person trying to warm up the cosmos”. 2016 – Show in «Izmir International Fair», «Burt Blague Clown Show» Turkey. 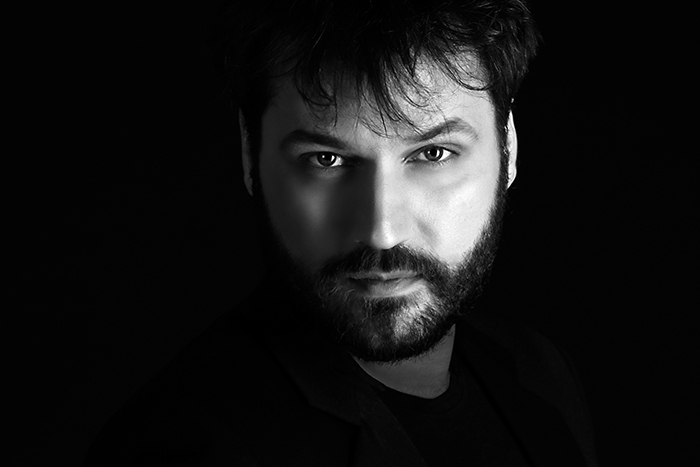 2015 – A member of the Russian Association of Magicians – The jury of the ХVI congress of Magicians. 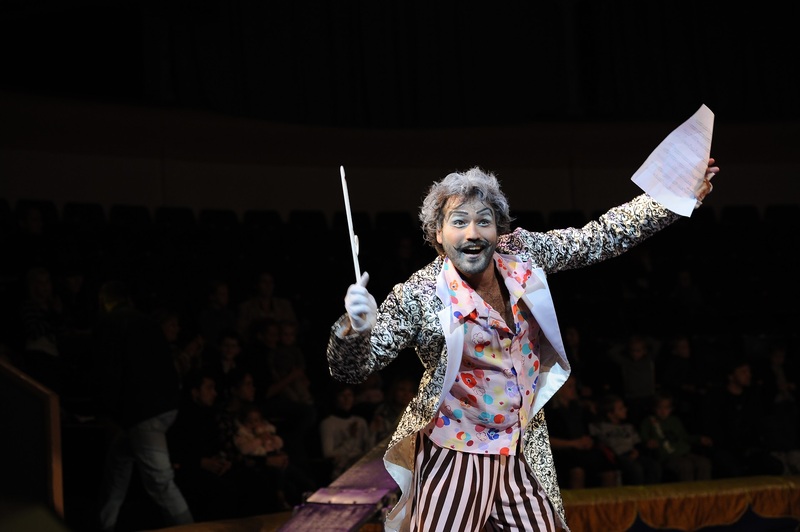 2012 – The jury of international circus festival in Riga «Golden Karl», Latvia.